TechSwiss is a family owned and operated company, and we've made it our mission to create stylish luxury organizers that will stand the test of time. We originally began as a watch part company and found that our customers were looking for more than just watches. 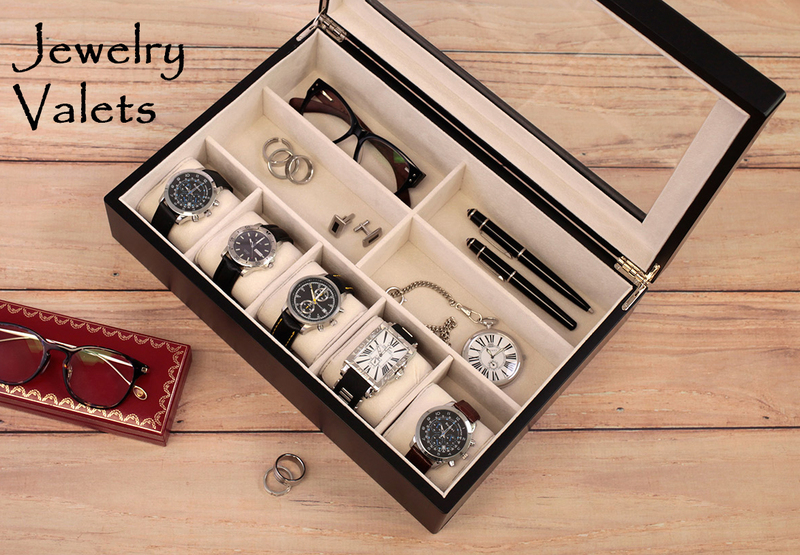 We started creating watch winders, watch boxes, tie cases, and valets for our customers, and the response has been enthusiastic. We now carry humidors, sunglass cases, watch bands, and watch repair tools. 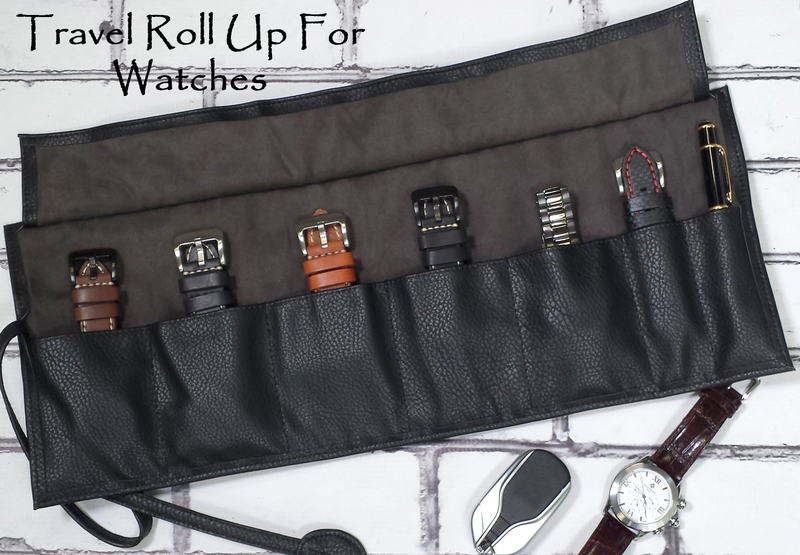 Shop all our mens luxury organizers on TechSwiss and make sure to find us on Twitter & Instagram. Have questions about shipping & returns? We make things simple and hassle free. Learn more about our shipping and return policy here.